Racketball, a form of squash sport played on a squash court which has grown significantly in popularity in England and has begun to take hold elsewhere, will be rebranded as Squash 57 in an initiative spearheaded by the World Squash Federation. It was earlier this year that the WSF, in partnership with England Squash, signposted a change of name for the game, which is played with a larger ball and a shorter racket. The new name focuses on the key difference to squash – the larger ball, which has a maximum diameter of 57mm (compared with 40mm for a squash ball). The game is a popular introduction to squash and can keep generations of players fit and active, and playing on court well into later years. 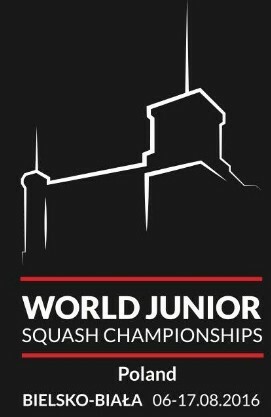 Following consultation including a questionnaire to more than 20,000 England Squash members, focus groups, and consultation with other stakeholders including international federations and equipment manufacturers, the new name has been selected. The rebrand will ensure that the game is seen as part of the squash family, whilst also eliminating any confusion with ‘racquetball’, a primarily North American game played on much larger courts with no tin and a different type of ball. WSF Chief Executive Andrew Shelley said: “There is no doubt that the game, already popular in England with 12,000 weekly participants, will grow to complement squash in many other countries. The game will become Squash 57 from 1st October.